PhD and Postdoctoral Research fellowships for building scientific strength in developing countries. Grants support international and regional scientific meetings in developing countries. TWAS-ROSSA honours are among the most prestigious given for research. Find out more about becoming a TWAS Young Affiliate. Calls and applications for fellowship, bursaries, and scholarship opportunities. How to get in touch with whom at TWAS and its Regional Offices. A donation to TWAS-ROSSA directly supports the advancement of science, engineering and technology in sub-Saharan Africa. It’s also a way for you to demonstrate your commitment to the mission and objectives of TWAS-ROSSA. 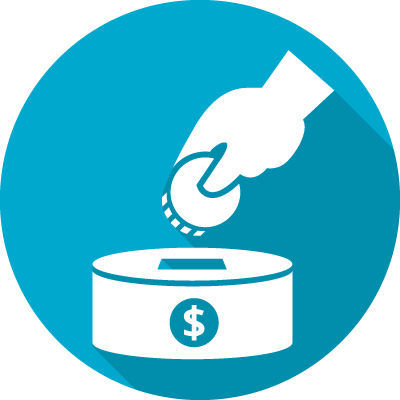 To make a contribution, please send a detailed e-mail to the TWAS-ROSSA Secretariat Office. 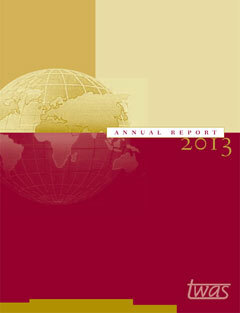 TWAS Plus is a new digital bulletin published six times per year. The focus is on science and engineering in the developing world. The audience is global. 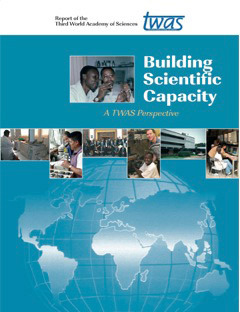 TWAS Plus is a practical and easy-to-use guide to the Academy's most important initiatives in support of science for the developing world. 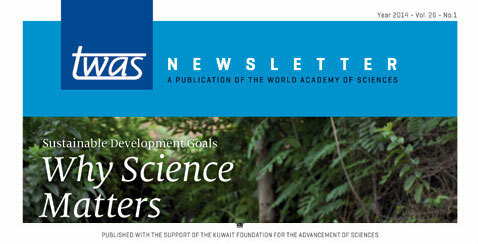 Every issue has news about our work in areas such as African science education or science diplomacy. There's timely information about the opportunities offered by TWAS and its partners – including PhD and post-doctoral fellowships, research grants, award competitions and visiting scientist posts. A series of books published by TWAS that explore the achievements of some of the South's most successful science centres. Each profile details how the research center was founded, the challenges it has overcome and its role in a nation's sustainable economic development. TWAS's publication partners have included the Commission on Science and Technology for Sustainable Development in the South (COMSATS) and the Science Initiative Group. A series of links to open access journal repositories and other freely available scientific publications, data resources, news services, etc. The trend for publishing open access papers has increased year-by-year since it took off around 2000. 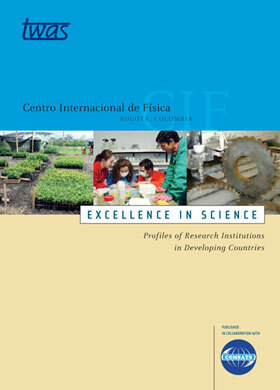 A 2009 report in Science demonstrates that articles that are published via open access are twice as likely to be cited by scientists in developing countries, although this effect was less apparent in those countries with limited internet connectivity. Open access publications are available to anyone, anywhere with a suitable internet connection.